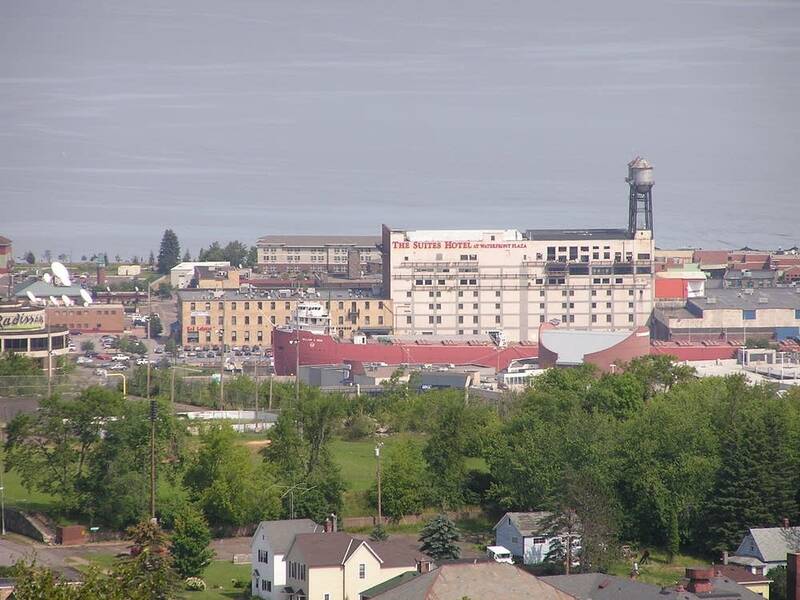 Duluth's landmark Enger Tower is in trouble. The tower has stood high on Duluth's hillside since 1939, giving visitors a free and unimpeded view of the city, Lake Superior and the Duluth harbor. But the concrete-and-rock icon is showing its age after a 70-year-long beating by rain and snow, heat and cold, and Lake Superior's unforgiving winds. And the city doesn't have the cash to fix it. 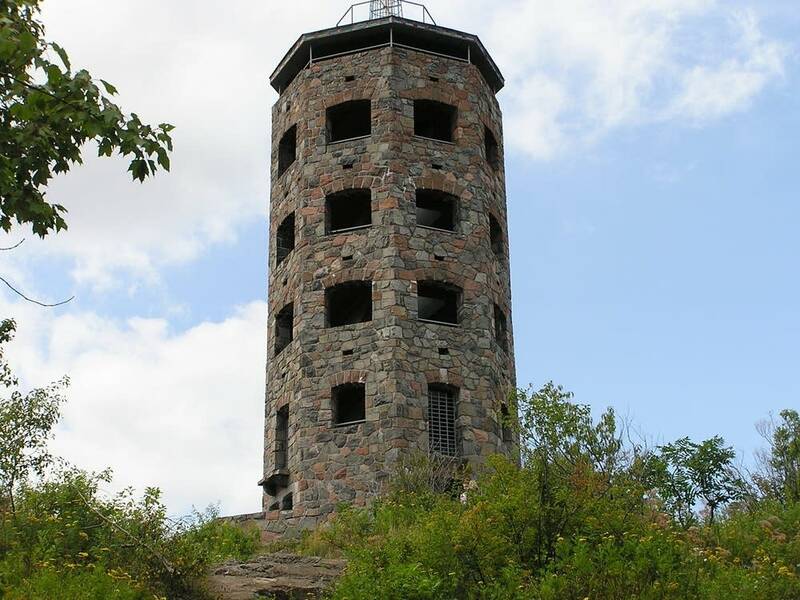 The eight-sided tower was built on land donated to the city by the estate of Bert Enger, a Norwegian immigrant who owned a piece of the high hill hundreds of feet above Lake Superior. The dedication was led by Norway's Crown Prince Olav and Crown Princess Martha. The tower is a must-see icon for Duluth visitors and residents alike. Retired Duluth teacher Jack Armstrong has been here countless times, for the view. 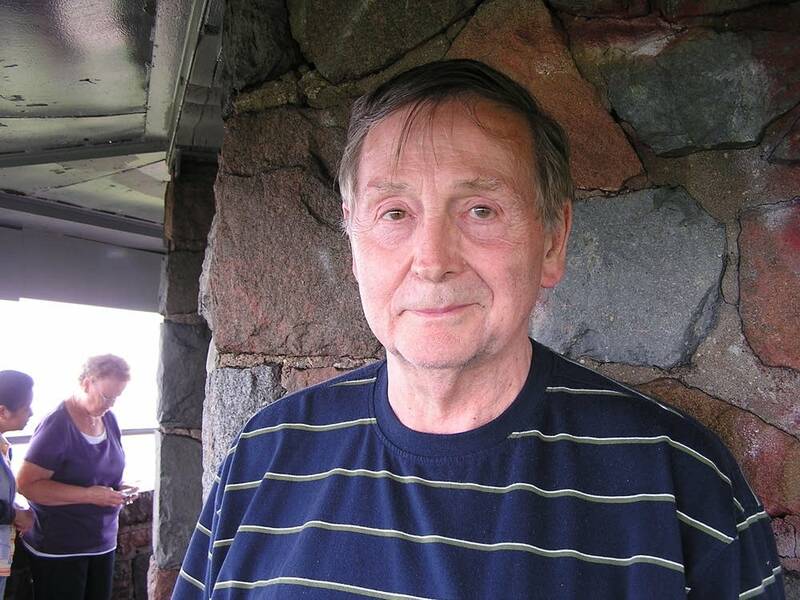 "Get to see from all the way down the St. Louis River from one end of the river to the head of the lakes, and out into Lake Superior; see the boats come in," he said. Komet Saezhong from Bangkok, Thailand, recently made his second visit to the tower. "I can see everything in Duluth, around, and especially Lake Superior and all the bridges; the lifting bridge and other bridges. Yeah, really beautiful," he said. But a close look reveals trouble. 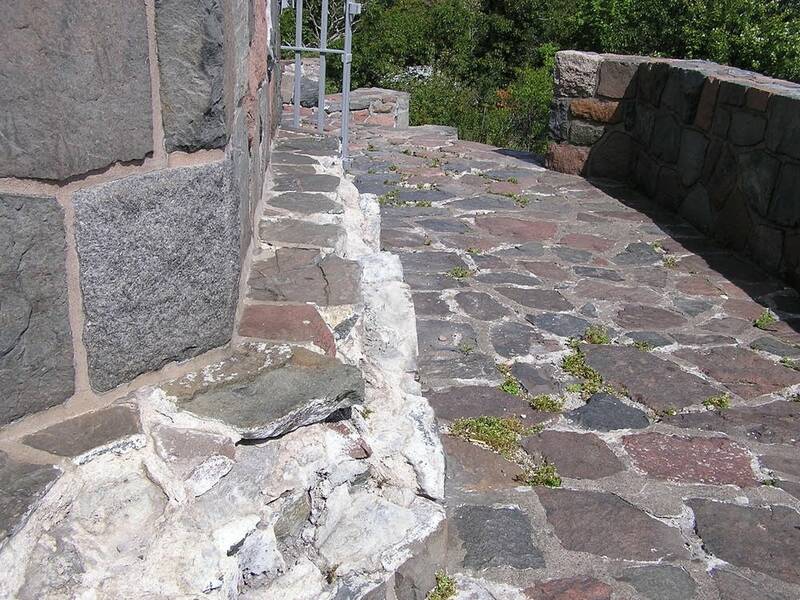 A stone bench on the first level is all but gone -- reduced to a few rocky shards jutting from the tower's side. 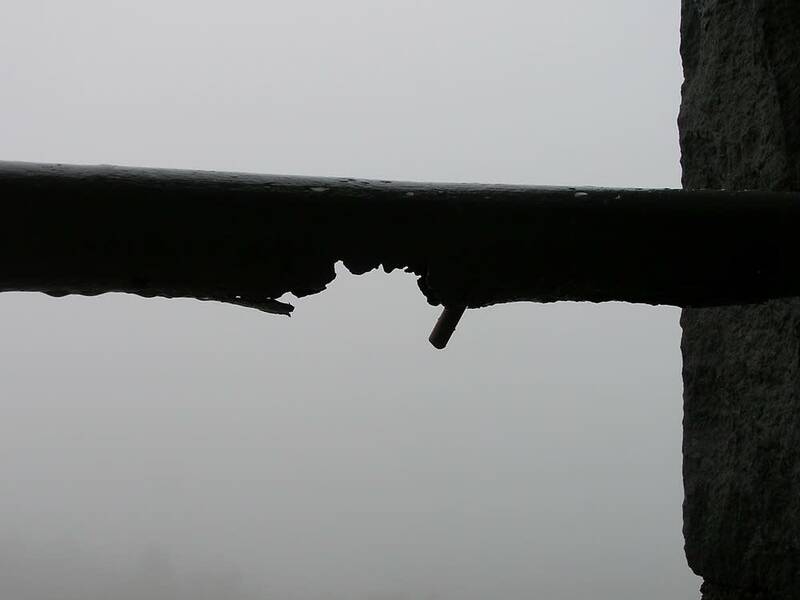 City Architect Terry Groshon points to the hole in the tower roof, where rain and fog creep through on Duluth's colder days and to a nearby steel rail that's half-eaten by rust. Water gets into the cracking masonry, freezes, and pops the rock and concrete out. Some people pick at the loosening stones. 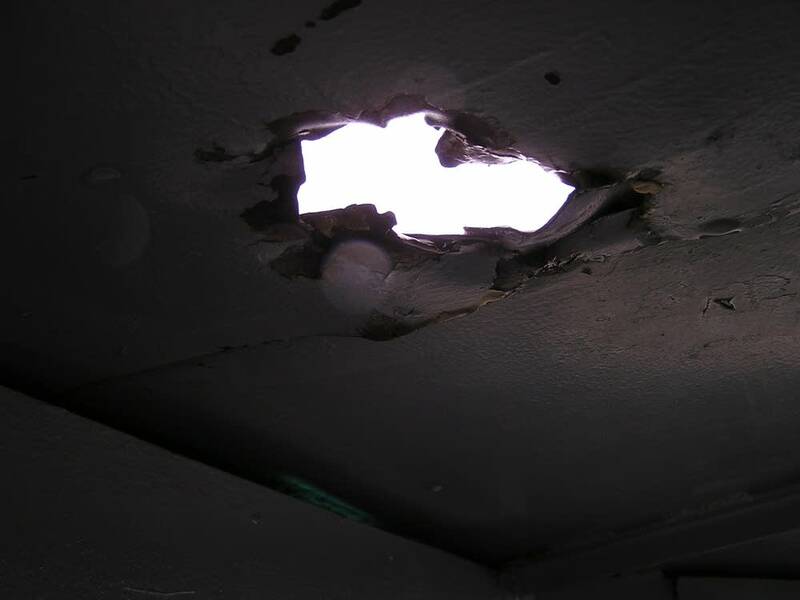 "Through many years of deferred maintenance, vandalism, and weather, it needs some work," Groshon said. Fixing the old tower is not going to be cheap. Enger Tower was hand-crafted from blue stone, quarried in the area. "This is artisan and craftsman type work," he said. "It's not just masonry, brick and concrete block, so that all takes time, especially when you're trying to do it properly and correctly." He doesn't have a price tag yet, but he thinks it would take a couple hundred thousand dollars to patch it up for another decade, and over a million dollars to do it right. Either number can be too big in a city that's still trying to cut next year's budget while raising taxes just to make ends meet. Groshong says the city will do some patching this fall, to keep the winter's moisture at bay. By spring, he hopes to have some real numbers for the price of restoration. 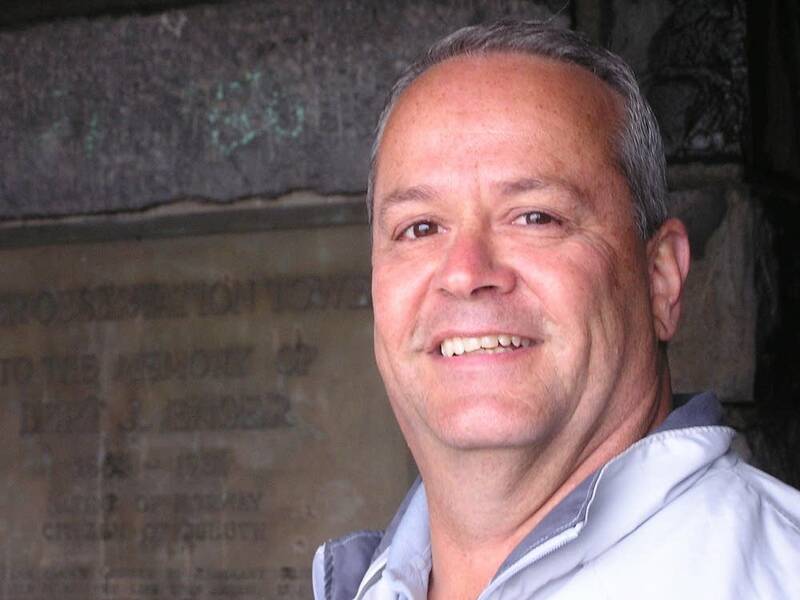 Groshong is planning an appeal to the public; he hopes to tap residents' love of the old tower. "I look at this as a golden opportunity for a good joint venture for the general public and the city to correct some much needed repairs on a very iconic structure," he said. Penny Clark, who heads the city's Historic Preservation Commission, says Enger Tower is worth saving. "I've been here 30 years, and when out-of-towners come one of the things I do is I take them up there," she said. The tower has been overlooked for listing on either the city's or even the National List of Historic places. That's something she hopes can still happen. And, while the commission has no money for restoration, she supports the idea that private organizations could step forward. "In a city that's as tightly pressed as we are, which we certainly understand, that we're going to need citizen help on these kinds of projects, whether it be money or labor," she said. "Maybe there are some construction companies that would cut us a deal."